Learn how to play authentic salsa! 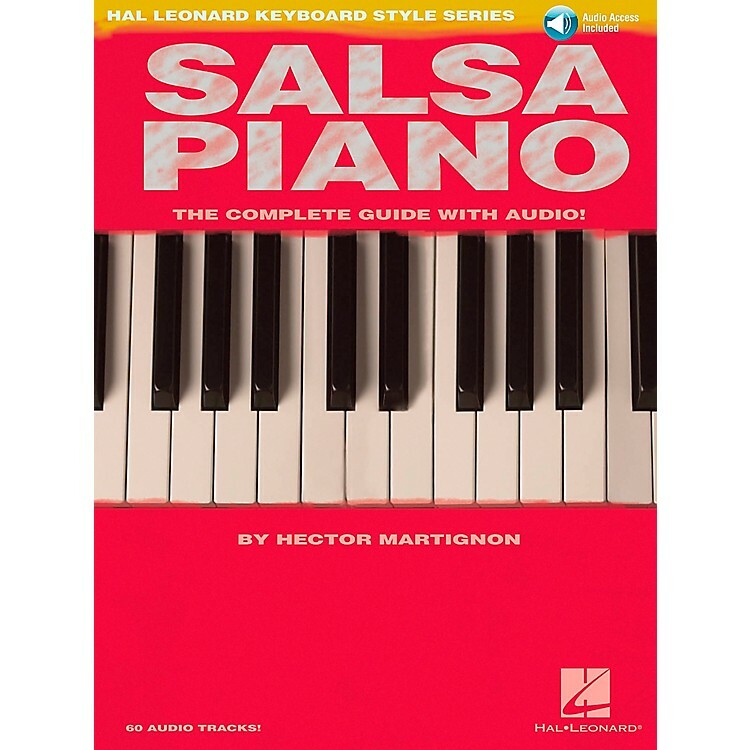 From traditional Cuban music to the more modern Puerto Rican and New York styles, you'll learn the all-important rhythmic patterns of salsa and how to apply them to the piano. The book provides historical, geographical and cultural background info, and the 50+-track CD includes piano examples and a full salsa band percussion section.